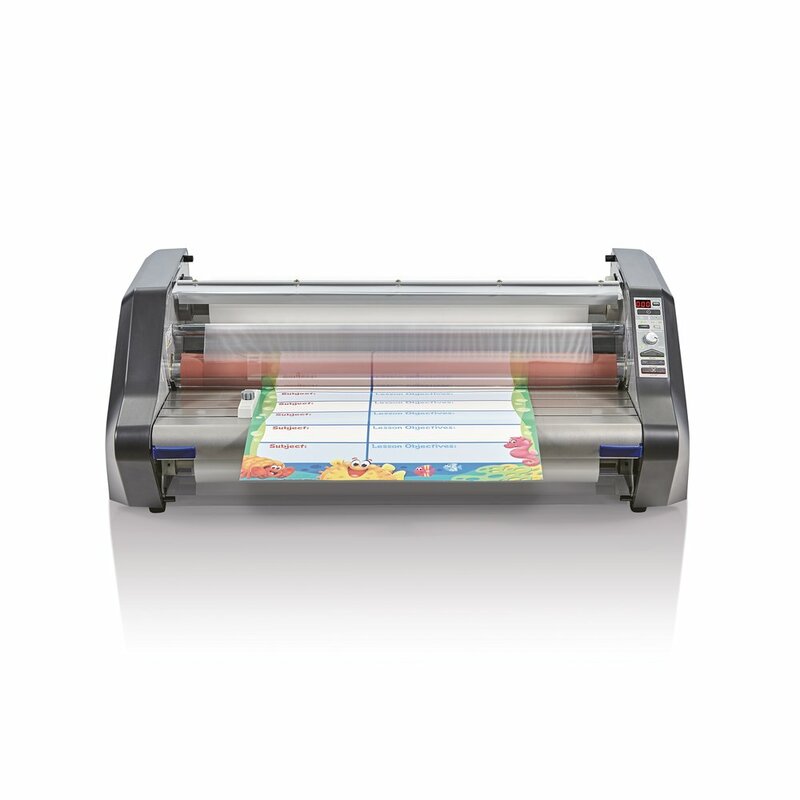 A great value for educators, this convenient bundle comes with everything needed to bring fast and efficient laminating to your school while saving you money. 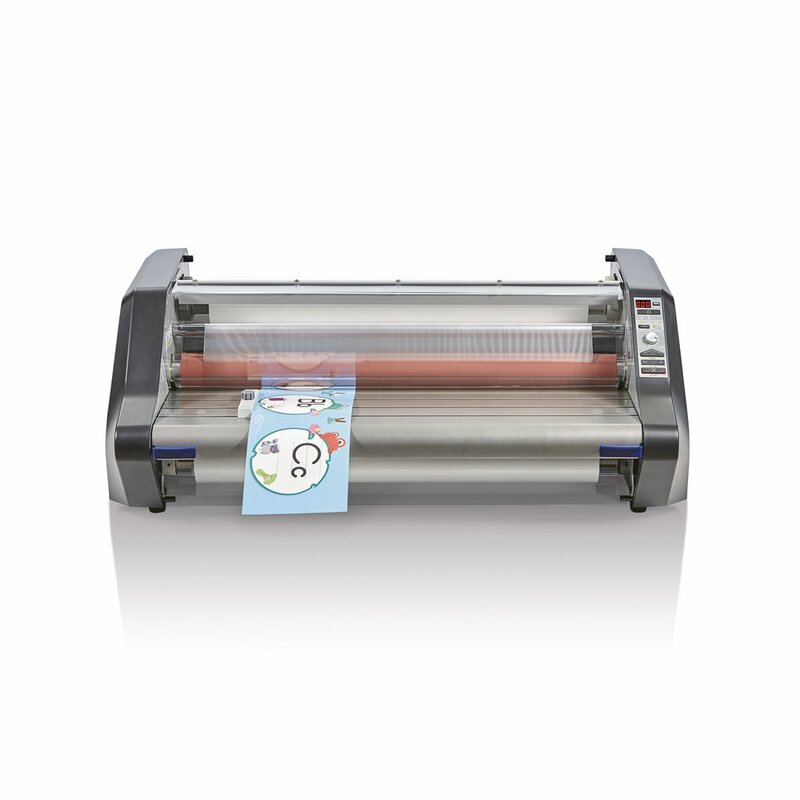 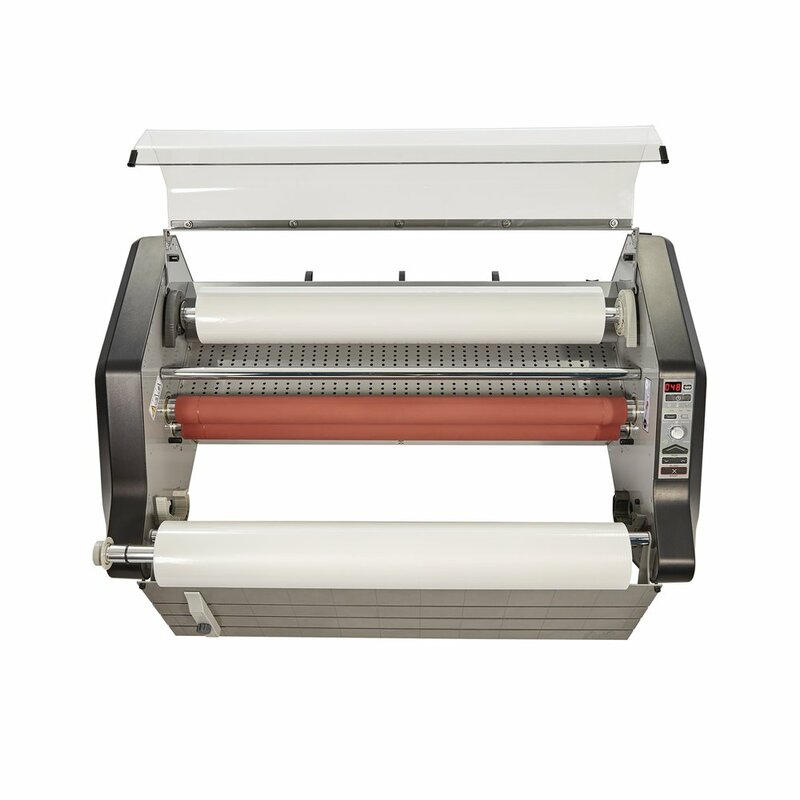 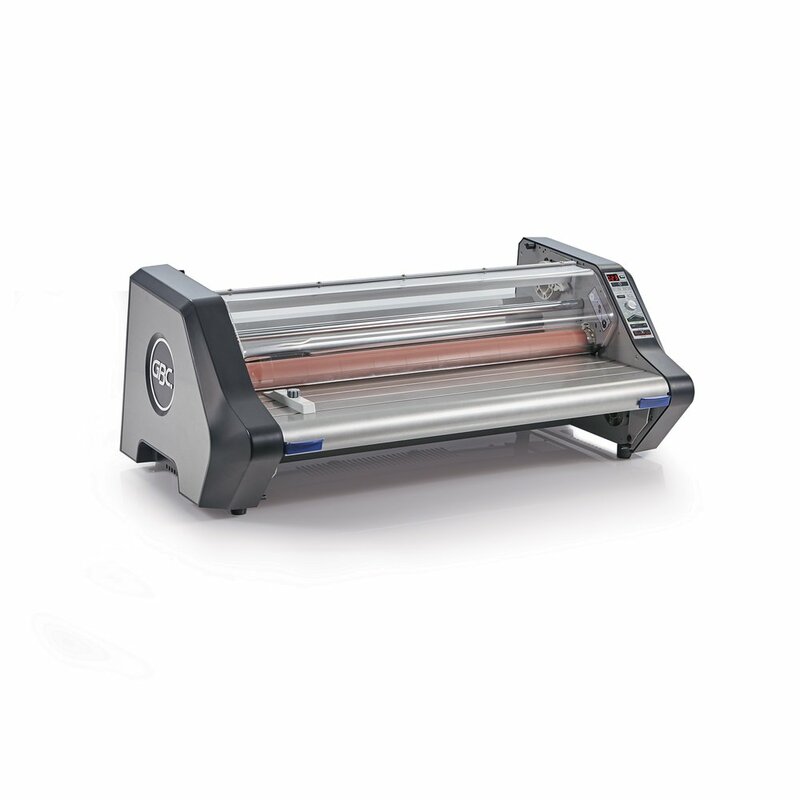 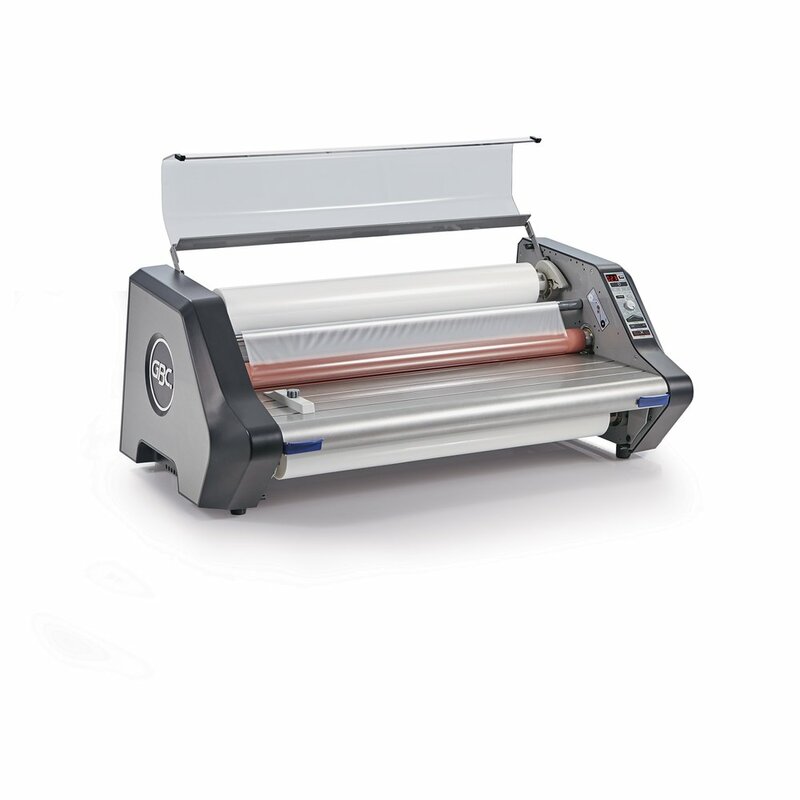 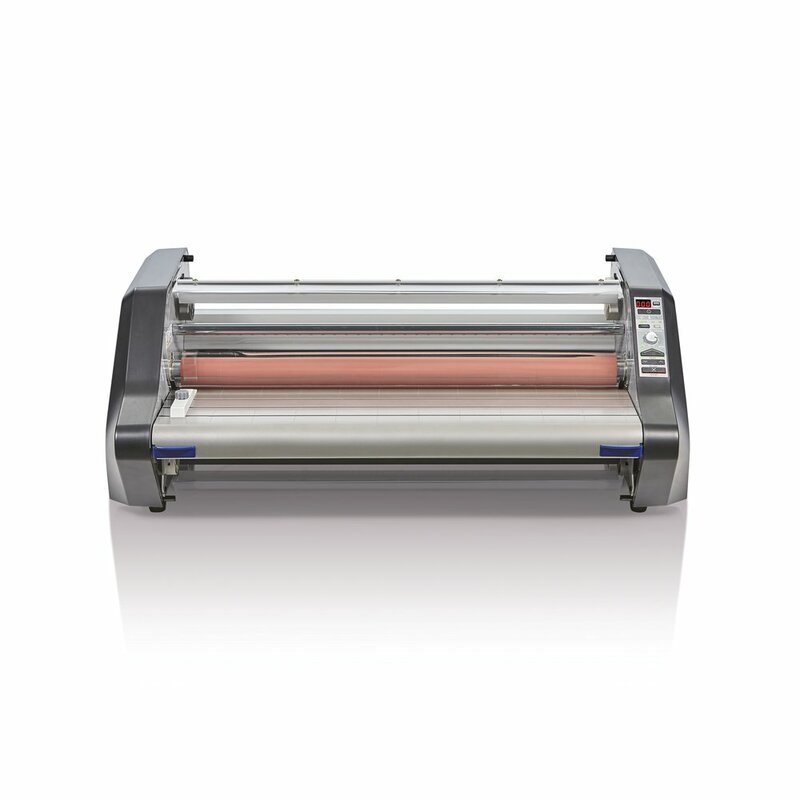 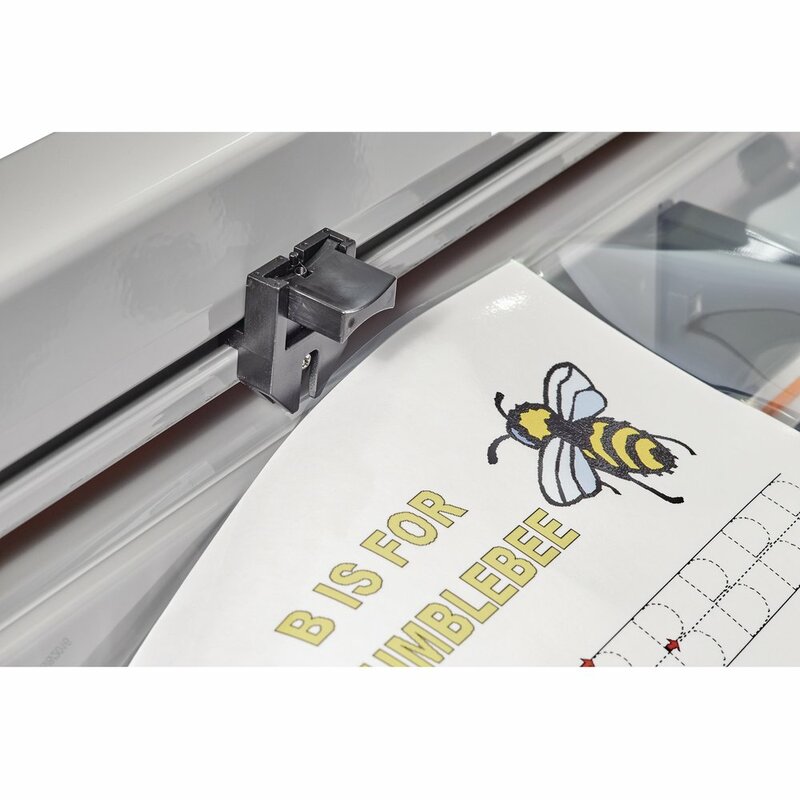 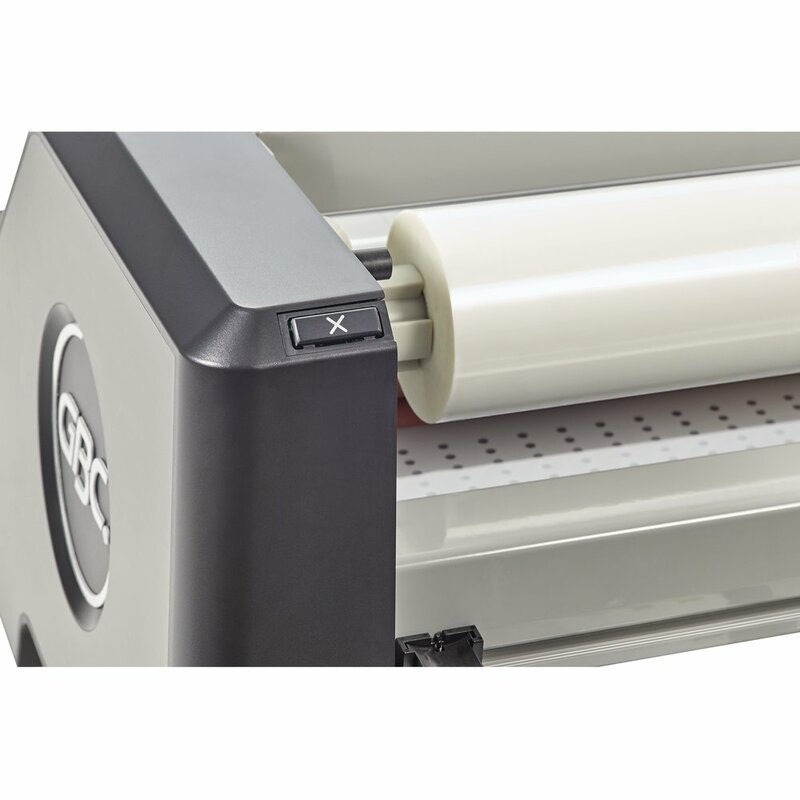 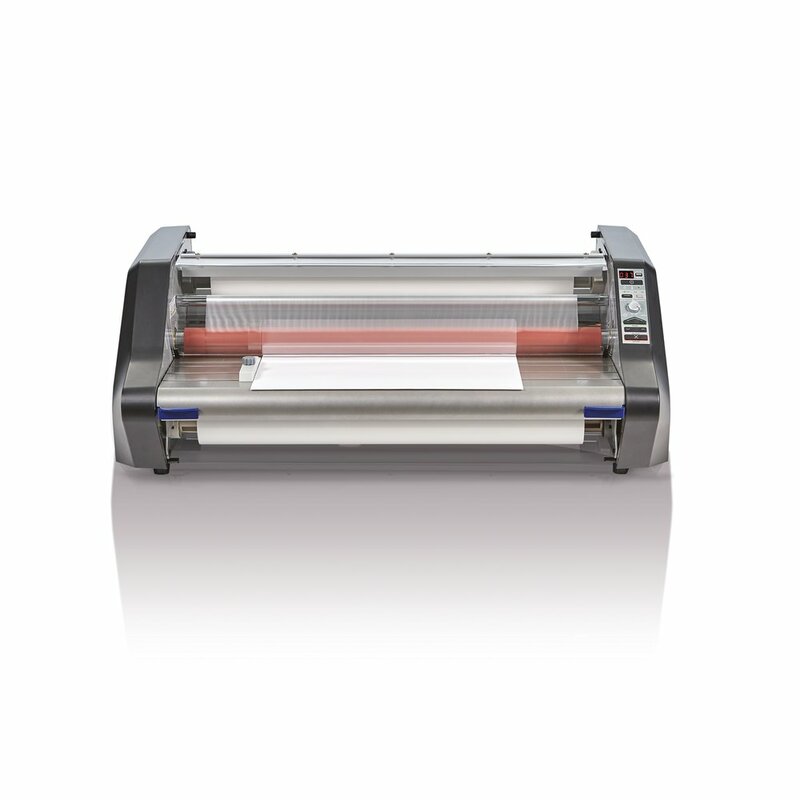 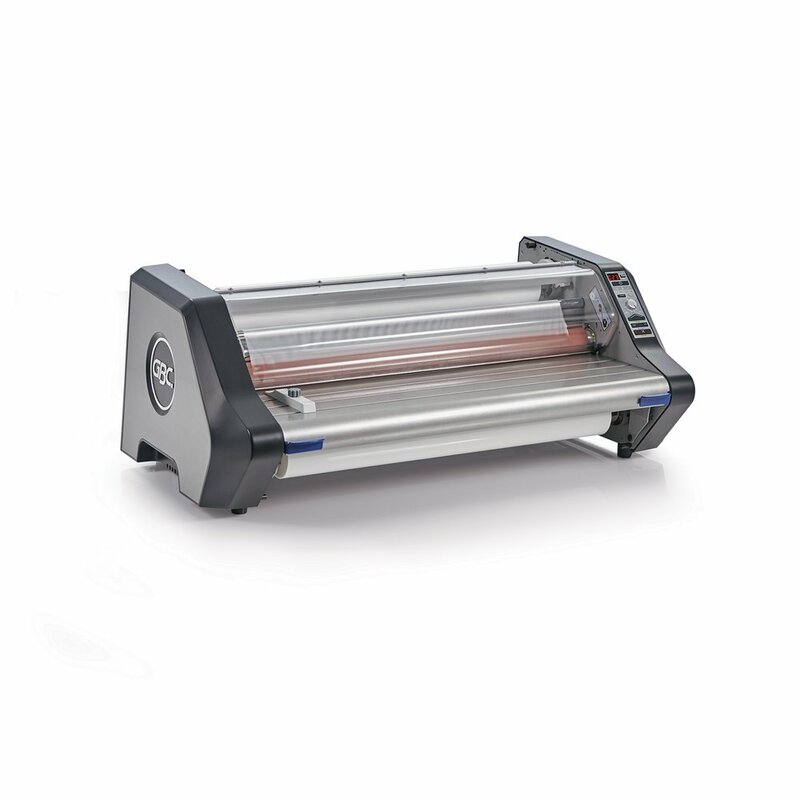 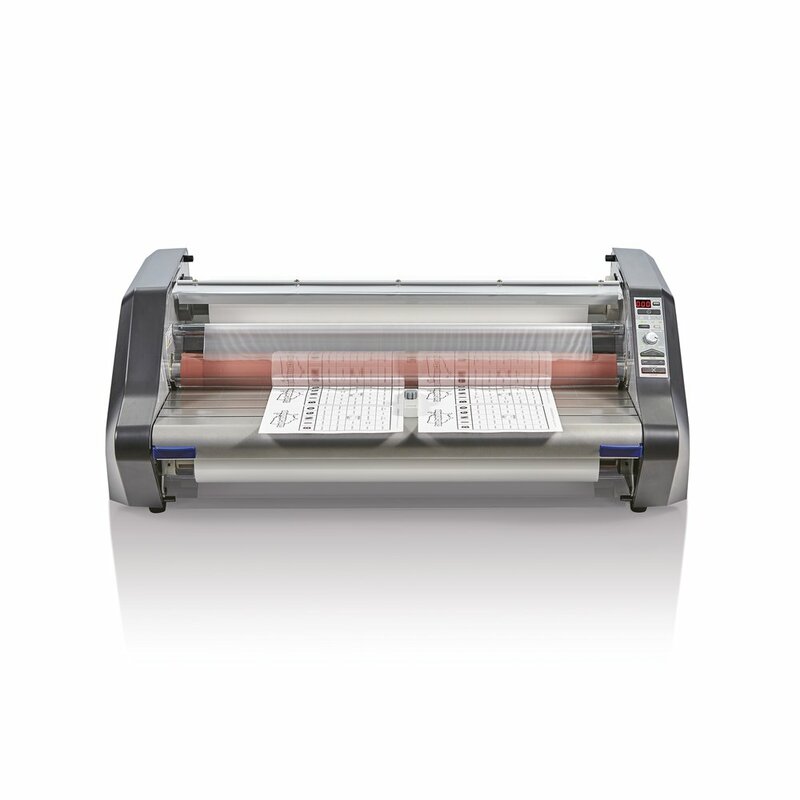 The versatile 27" Ultima 65 Laminator comes stocked with several user-friendly features and can be used with both standard Nap I and Ultima 65 EZload Film. 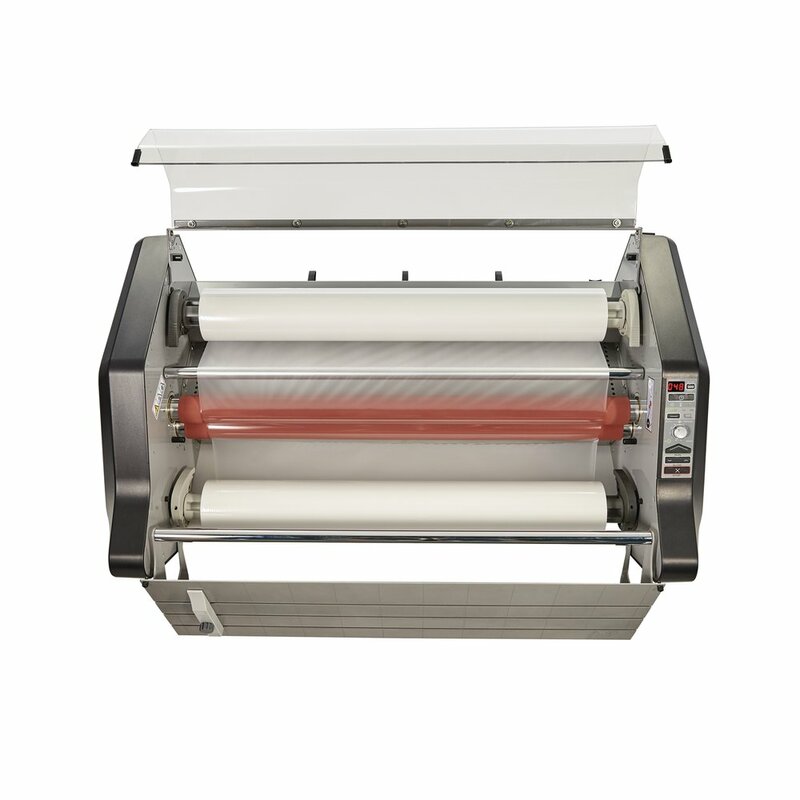 The four Ultima 65 EZload Film rolls included in the bundle use an innovative color coding system to ensure easier loading than ever before. 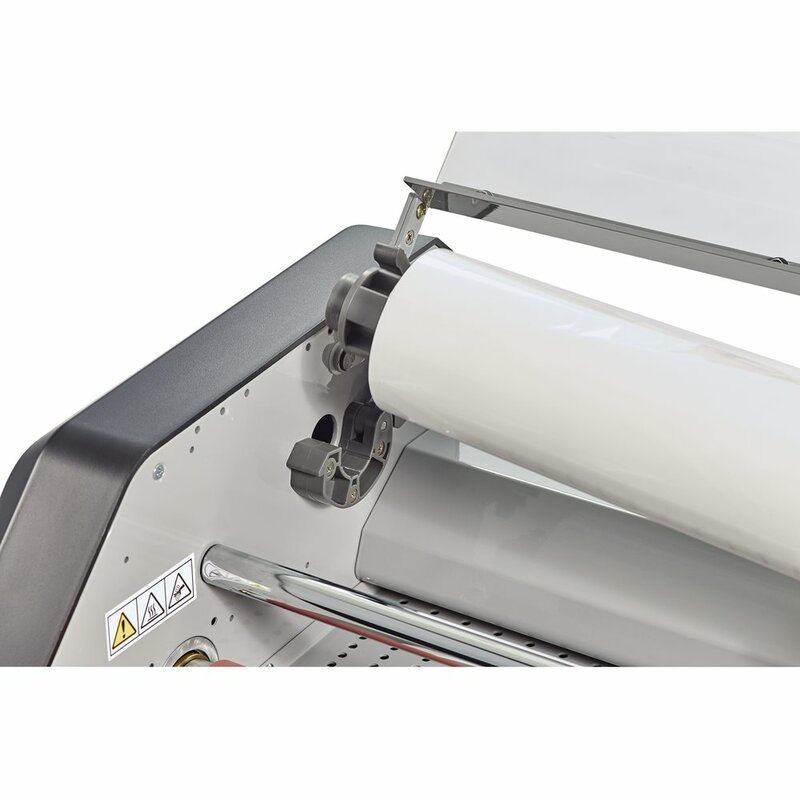 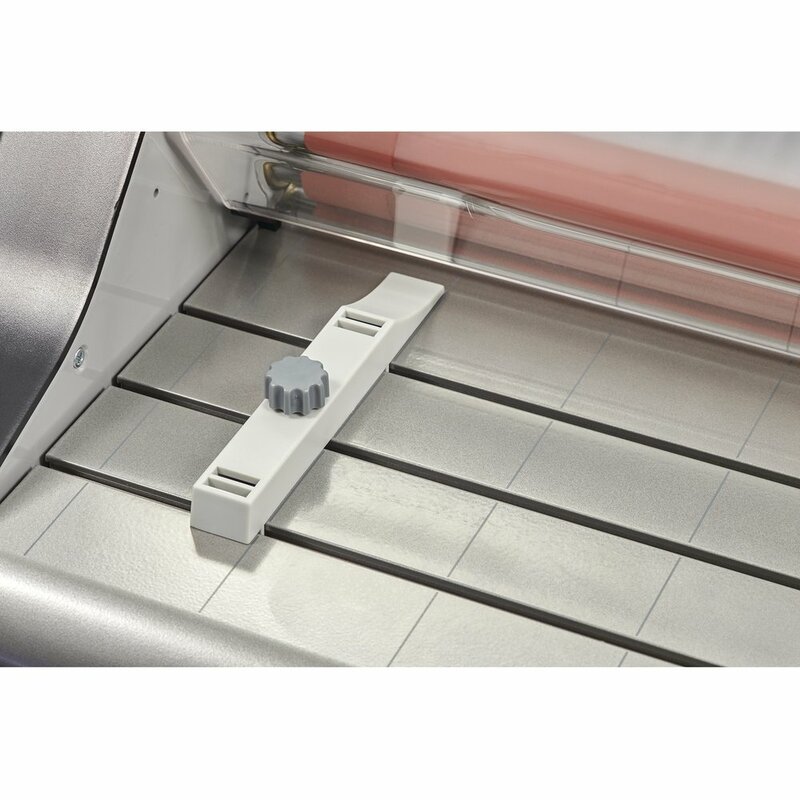 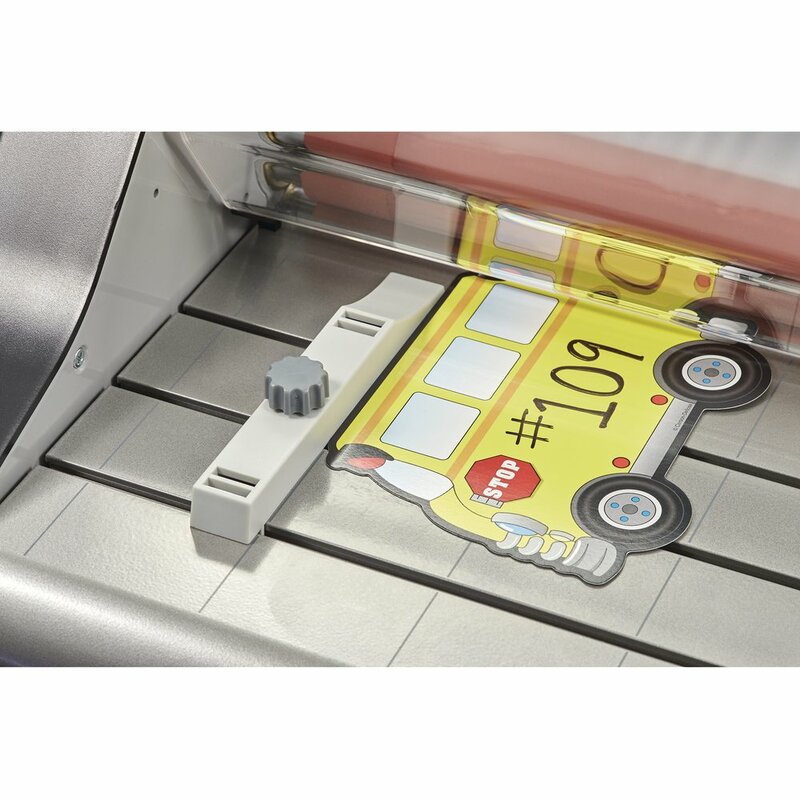 Laminator can use standard Nap I or Ultima 65 EZload film up to 3 mil thick. 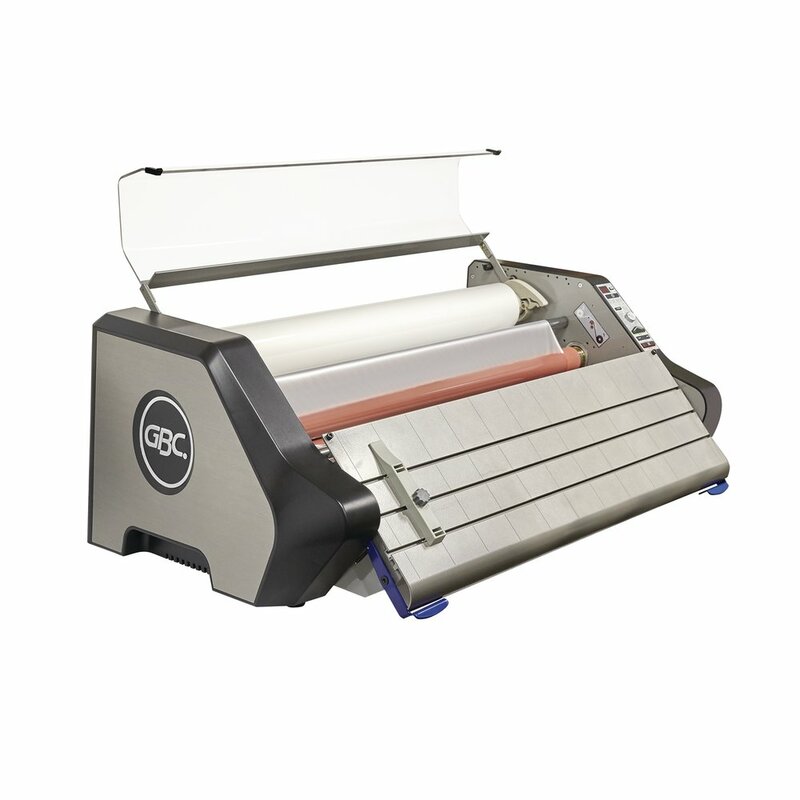 Maximum document size is 27"; overall dimensions are 35"W x 14"H x 21"D.
Film’s 25" x 500’ size lasts through several jobs and is wide enough to laminate large posters, charts or maps. 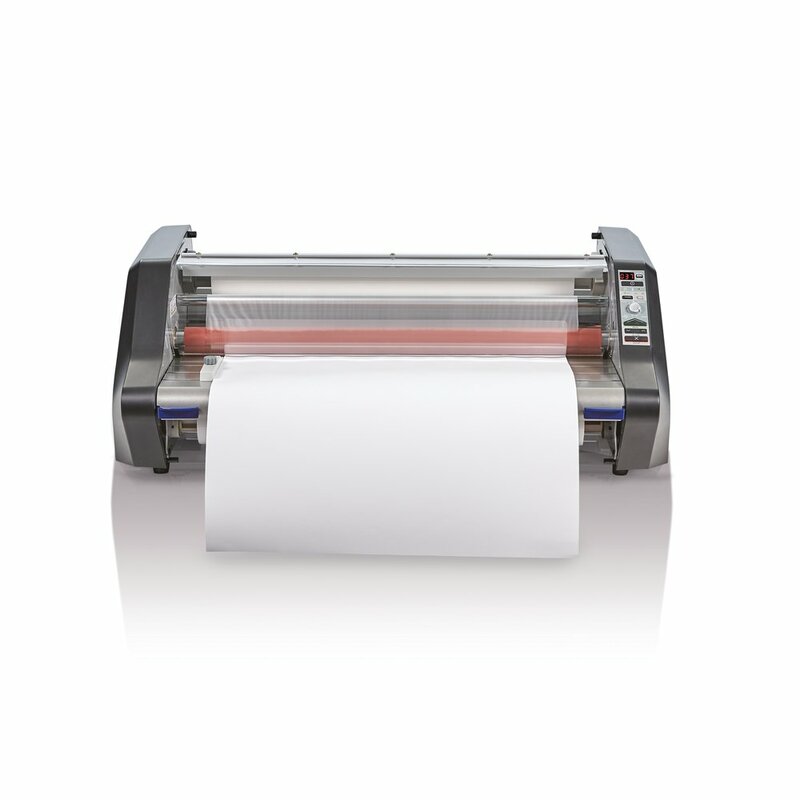 1.5 mil thickness protects paper while keeping it flexible. Save your school time and money with the Ultima 65 Laminator Bundle, which comes with everything educators need for fast, efficient laminating. 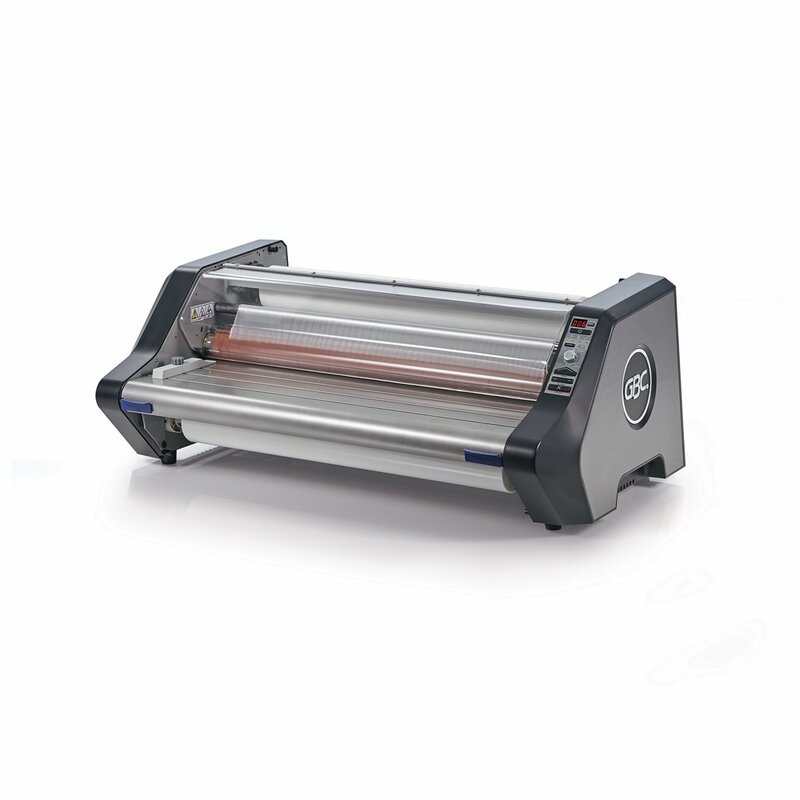 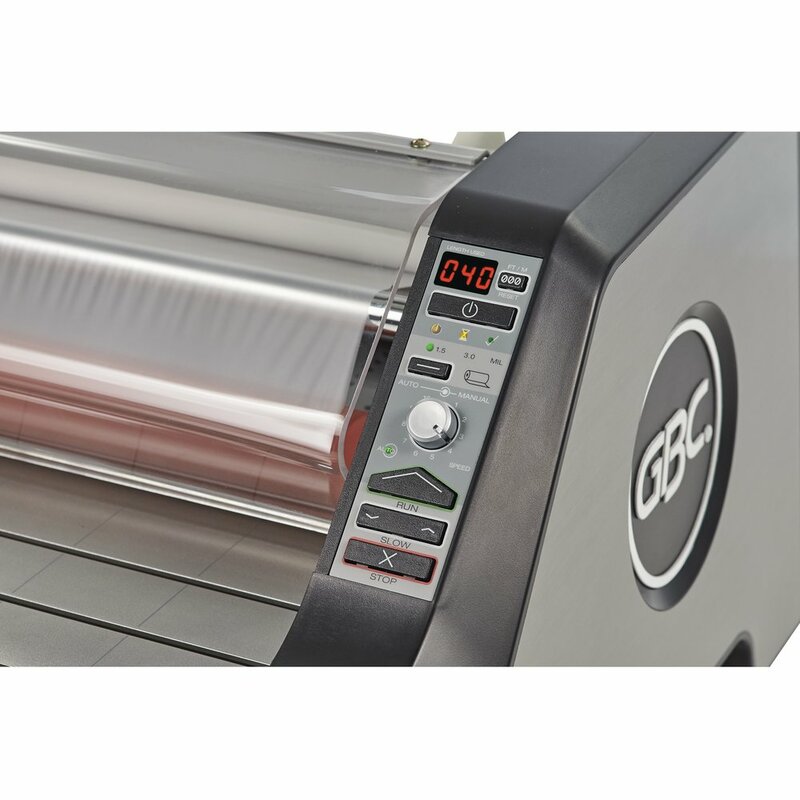 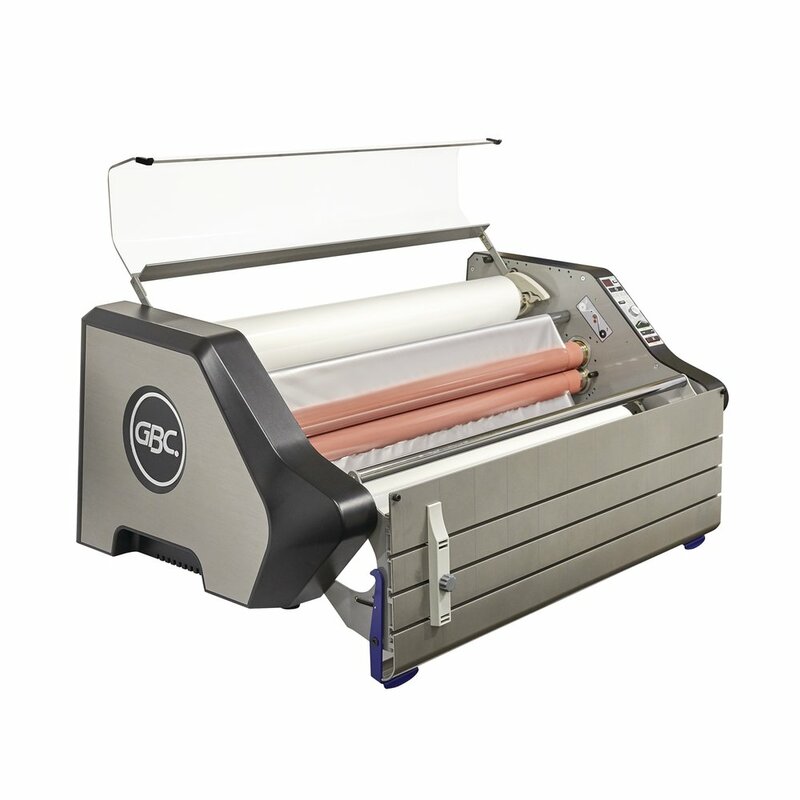 The 27" thermal roll laminator comes with several user-friendly features making it easier than ever to operate, while the included Ultima 65 EZload Film rolls are specially designed with the color coded EZload system to ensure film is loaded correctly each time.